We are looking for a GP/Registrar to join our practice in a part-time capacity; with some flexibility around preferred days and number of sessions. Our Practice is open Monday, Wednesday to Friday from 9.00am to 5.00pm and Tuesday 12noon to 5.00pm. Headspace is a youth health service and as such we work with young people between the age of 12 and 25. You will be seeing a diverse range of presentations ranging from mental health to physical health in a vibrant young person population, and receive support from senior mental health clinicians as well as negotiable off or on-site support from GP’s with a passion for youth health.  Launceston has a population of approximately 100,000. As a regional centre it offers the best of both worlds: ease of transport and an abundance of easily accessed services, as well as a short commute by air to Australia’s largest cities (45 minutes to Melbourne and 90 minutes to Sydney). The region is home to award winning food and wine makers and incredible wilderness destinations.